These options are available at a global level, rather than a Calendar level. 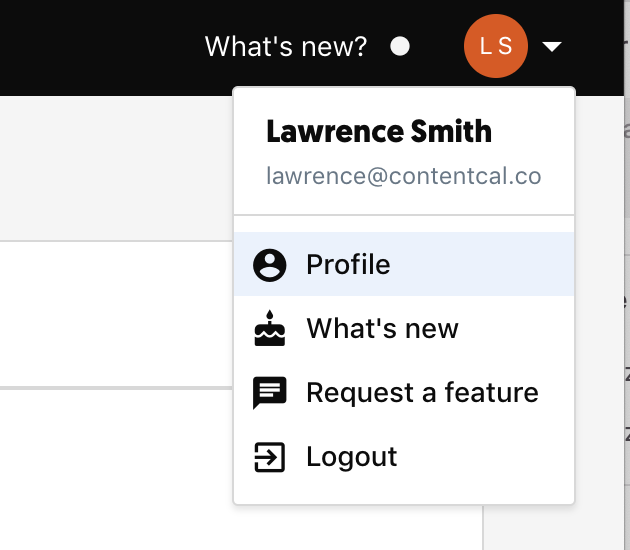 Head to your Profile, then scroll down to find these new options. 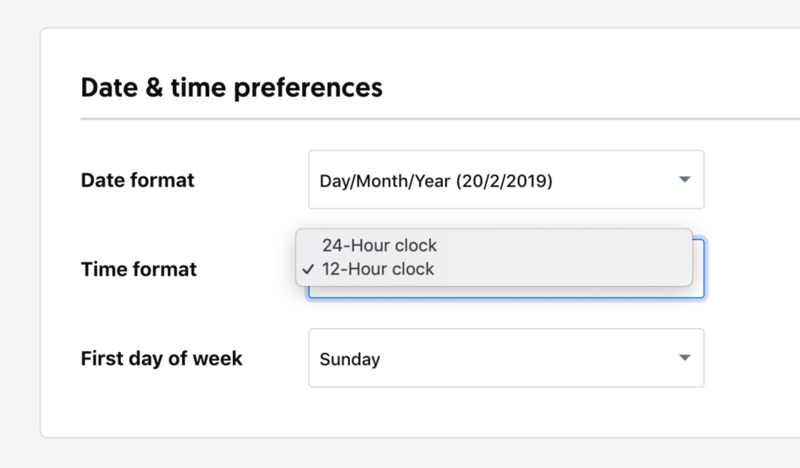 If the Date format appears blank for you, you can correct this simply by selecting the first option in the dropdown menu. Improved Comments system: Private comments, resolved status, and @ mentioning of team members with instant email notifications.